Don’t use electric heating pads. Ever. These can easily get too hot and burn an infant. Go easy on the hot air. Keep the studio warm, but don’t overdo it. If you use a space heater, aim it away from the baby to avoid overheating. Natural is best. Keep posing natural and simple. 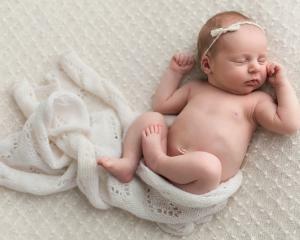 Don’t twist the newborn into unusual positions or potentially dangerous poses. Miller’s favorite pose involves placing the baby on their stomach, hands relaxed underneath the head, feet tucked under the curled-up legs. Most important: Work with the baby how they most want to be. Don’t try to force anything. All hands on baby. Someone needs to hold or support the baby at all times. Never leave the baby balanced in a precarious position. It only takes an instant for them to shift out of position and fall. Clean house. Sanitize all props before and after the session. Wash blankets, clothes, and other items that will touch the baby. Keep hand sanitizers handy and cleanse before and after you touch the baby. Stifle the sniffle. Newborns are extremely vulnerable to germs, so if you have even a slight case of the sniffles, reschedule. RELATED: A gallery of Dani's Miller's work. 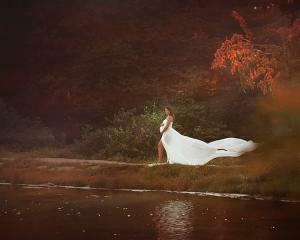 The secrets to success in maternity and newborn photography. 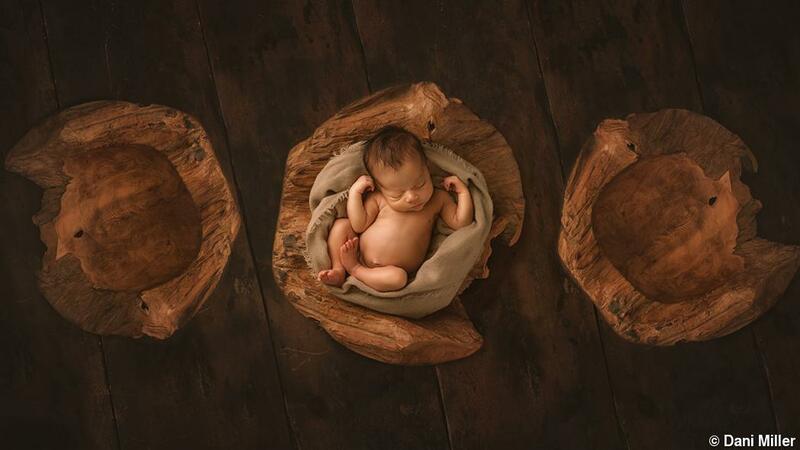 Maternity, newborn, and childbirth photographer Alicia Adamopoulos loves people and it shows.